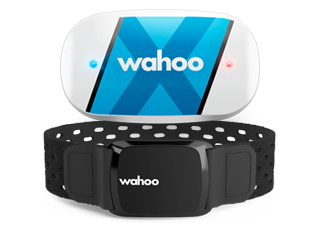 Wahoo Smart Trainers will work out of the box with several software solutions. If you know of one that is not currently listed, please let us know! Level mode: We’ve built 10 levels, each with a progressive resistance curve, just like riding outside. 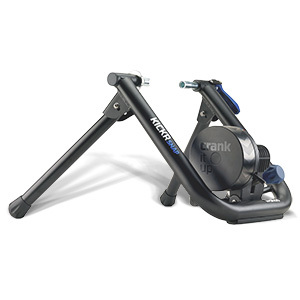 For example, the faster you pedal, the harder it gets – simulating rolling and air resistance. 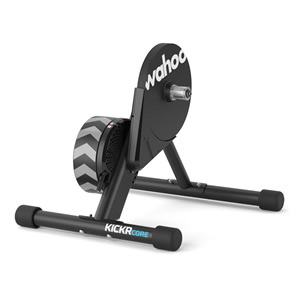 Erg mode: With the KICKR, you can set a target wattage and the KICKR will remain at that wattage as you ride independent of speed and cadence. 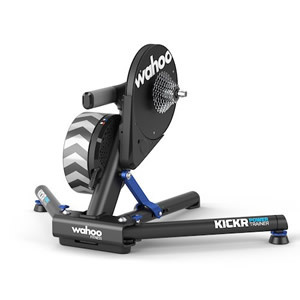 This is the ultimate way to train with Power. 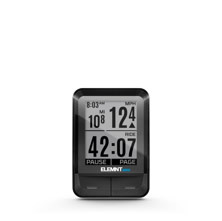 Sim mode: With sim mode, you can enter your weight, bike type, riding position, headwind, and grade and the KICKR will accurately model the power curve just as if you were riding outdoors. 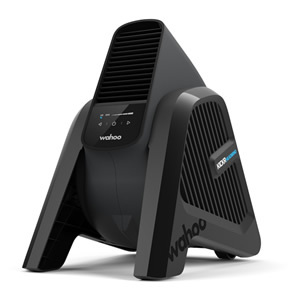 Zwift is the first company to use massive multiplayer gaming technology to bring the outdoor cycling experience indoors. Athletes from around the globe can ride with each other in rich 3D generated worlds simply by connecting their existing devices (e.g. 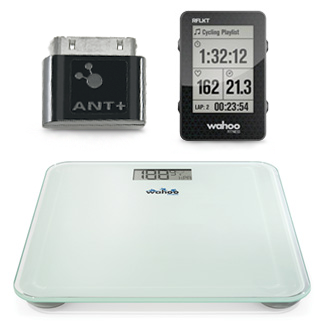 trainers, power meters, heart rate monitors, etc) wirelessly via open Industry standard ANT+ or BLE. From structured workouts and training plans to friendly competition and casual group rides, Zwift is building a community of like-minded athletes united in the pursuit of a better indoor cycling experience. Compatibility: Apple and Windows machines with ANT+ USB stick; iPhone 5S, 6, 6 Plus, 7, & 7 Plus; iPad Air or higher. Kinomap is an online sharing site of geolocated videos. 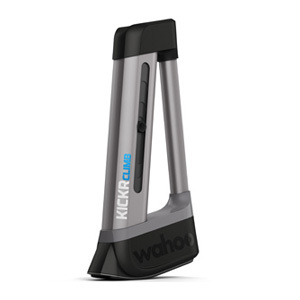 Choose a video of your favorite Tour stage or race course and Kinomap will control the KICKR as you watch the video, matching the resistance to the elevation of your virtual ride. 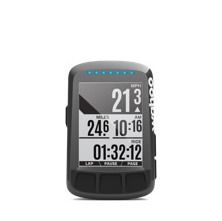 Check out trainer.kinomap.com for more information. 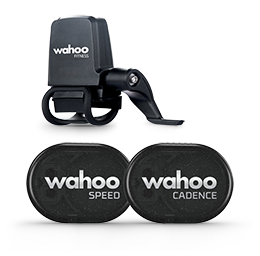 The KICKR broadcasts speed and power (wattage) via ANT+. 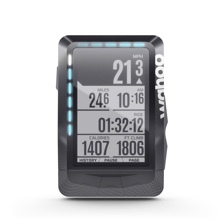 Any ANT+ enabled bike computer, such as a Garmin Edge, will be able to read the data from your KICKR. Any ANT+ FE-C head unit can also control the KICKR and adjust resistance.